Shipping and Handling calculated at checkout. Free shipping on orders $75.00 or more. This beautiful hat is an awesome addition to your wardrobe. All natural colors come in white, brown, fawn, black and grey. 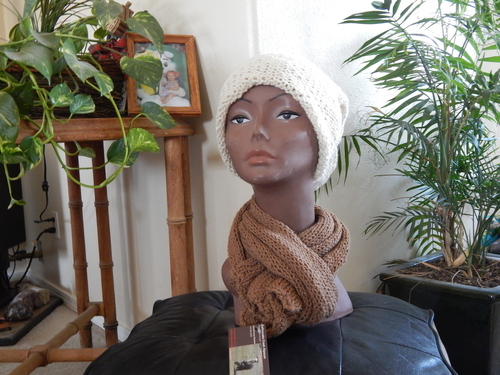 This hat is double knitted for warmth and comfort. 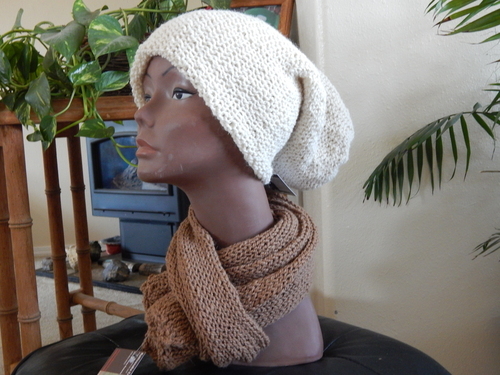 The popular slouch style makes a great statement.